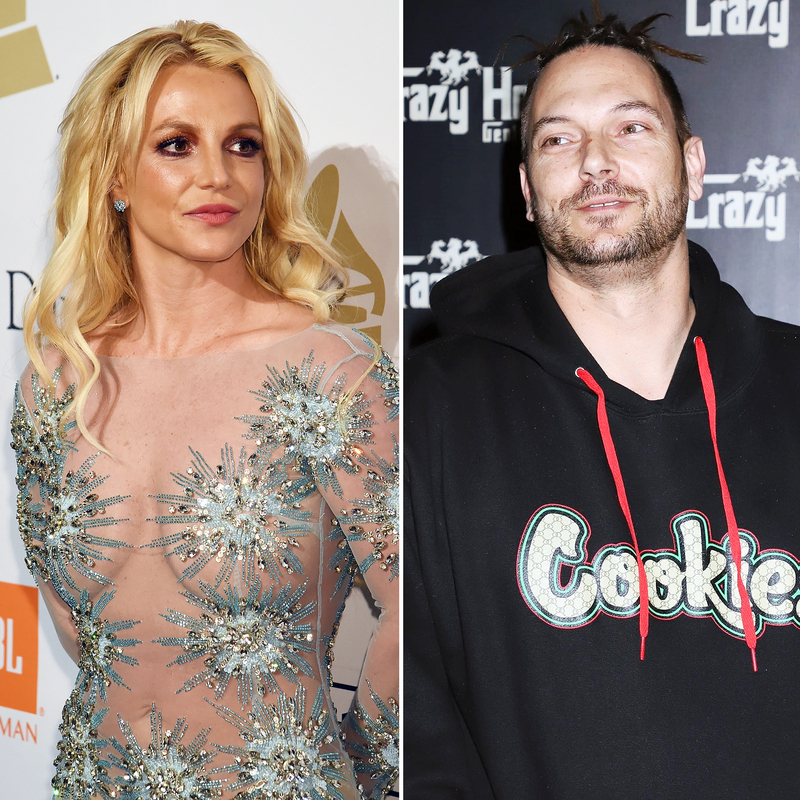 Kevin Federline shouldn’t bank on ex Britney Spears’ salary. With custody of their sons, Sean Preston, 12, and Jayden James, 11, for nearly a decade, the rapper, 40, is now requesting his monthly child support payments be doubled to almost $40,000, a source reveals in the new issue of Us Weekly. “Kevin seems to believe it’s fair and much lower than what a judge would order based on her income,” the Spears insider reveals, noting the singer recently wrapped a lucrative Vegas residency. As previously reported, a source close to Spears exclusively told Us Weekly on Tuesday, March 27, that her father is looking into ending the court-approved conservatorship, which has been in effect since 2008 after her highly publicized meltdown and hospitalization. Spears and Federline tied the knot in October 2004 and their divorce was finalized in July 2007. 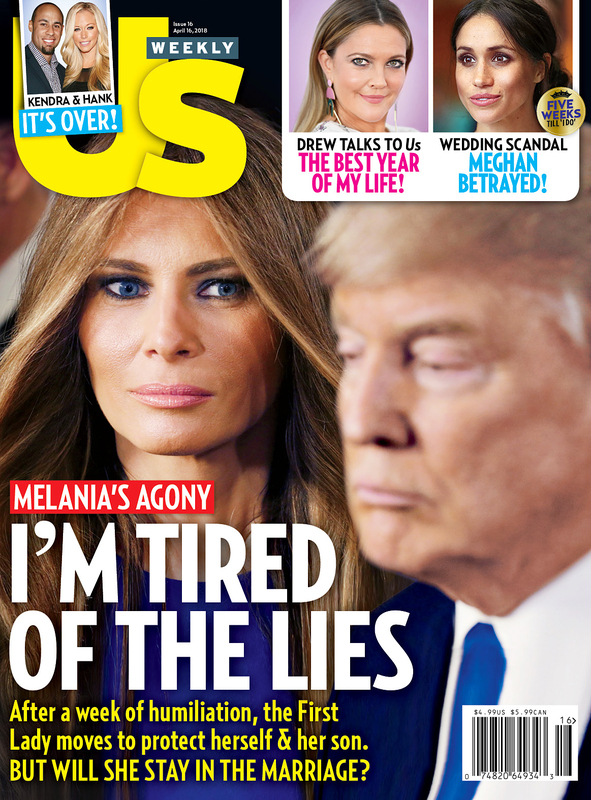 For more on Spears and Federline’s custody battle, pick up the latest issue of Us Weekly on newsstands now.